Andrew has long been recognised as being at the forefront of the development of housing law and has been described by Chambers and Partners UK as the “pre-eminent expert on housing and local government law”, “the godfather of housing law”, “consistently involved in the biggest and best cases”, “head and shoulders above anyone else in housing litigation”, “a genius who wins and wins” and as having “created housing law as a discrete subject”. I have appeared in 125 reported cases – 27 of them in the House of Lords or Supreme Court – from the early homelessness cases of the 1980s to the recent human rights cases and in a range of local government finance matters, including audit from rate-capping to “Homes for Votes,” and procurement from CCT to EU. He has also conducted five local government inquiries/reviews. Andrew is an author on both housing and local government matters. 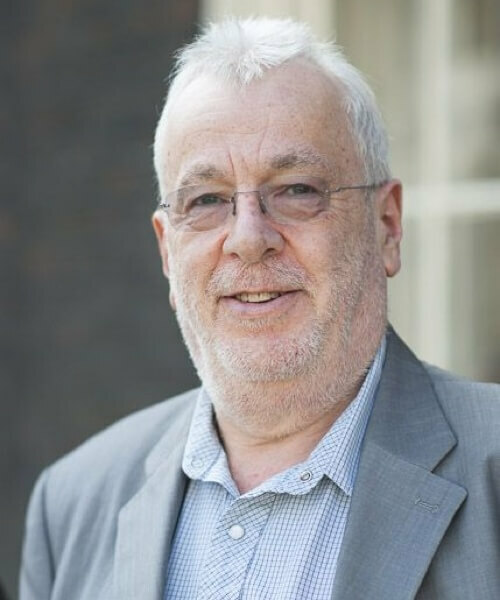 His titles include the principal practitioner works in each area (Housing Law Reports, Housing Encyclopedia, Journal of Housing Law, Arden & Partington’s Housing Law, Homelessness and Allocations, Manual of Housing Law, Local Government Constitutional and Administrative Law). “A master of his field” and a “regular feature in the most high-profile social housing cases”. He is “authoratative” and “influencial” and is recognised as having made a “substantial contribution” to the field. “Still the housing law silk par excellence”. “Works seamlessly with solicitor colleagues in time-critical situations”. Finance; acquisitions and disposals; LSVTs; structures and status; powers and procedures; partnership arrangements; housing conditions; licensing; environmental health HMO’s; right to buy/acquire and enfranchisement; service charges; rents; security; homelessness and allocations. Powers, procedures and vires; finance and asset management; constitution; reorganisation; CAA; standards and ethics; regeneration and redevelopment; procurement; best value; access to information/data protection; PFI/public private partnerships; local authority companies; pensions; waste disposal. Human rights; judicial review; statutory and non-statutory inquiries. Andrew is also a published author, writing under his own name and as Bernard Bannerman. Several of his previously published novels have recently been made available again both as paperbacks and as e-books for downloading. Norwich CC v Stringer  33 HLR 15, C.A. Mears v Leeds CC  EWHC 40 (QB);  BLR 155;  EWHC 1031 (TCC);  Eu LR 764. Disrepair Cases, L.B. Hackney (1993-94). A Deferred Purchase Agreement, L.B. Camden (1992). Freemasonry, Institutional Deficiencies of the Authority, L.B. Hackney (1985-87). Housing Improvement Grants, Bristol City Council (1985). Housing Association Funding, G.L.C. (1982-83). Please note that Andrew does not accept public access instructions.